Chain stores are notorious for recreating designer looks with minor changes for a fraction of the price. 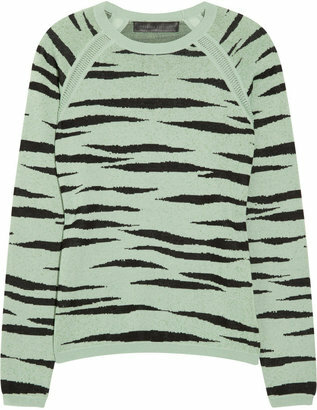 It really should come as no surprise that Sportsgirl has recreated this mint green, Proenza Schouler zebra printed knitted sweater. Nicole Richie looks really young teaming her jumper with some tight jeans and perfect Carmen shades. Not feeling the handbag but the orange Callan pumps, while not my favorite choice, can stay. 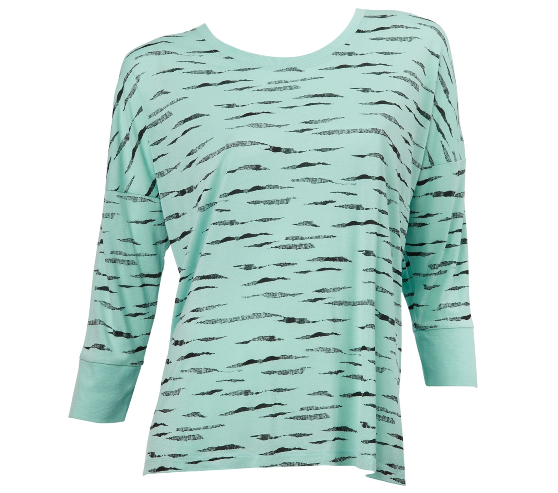 The Sportsgirl jumper is not as nice as the Proenza Schouler. (Which should be expected). Sportsgirl’s version is a three quarter length sleeve tee and the stripes are not as thick. Porenza Schouler sweater was available at net-a-porter.com for $545.00 but is now sold out!. Thank you for the comments!, I love her as well. Her style has transformed a lot when I compare her to when she was doing the Simple Life TV show to now (for the better). Glad you like my blog and I get exited every time someone new follows. 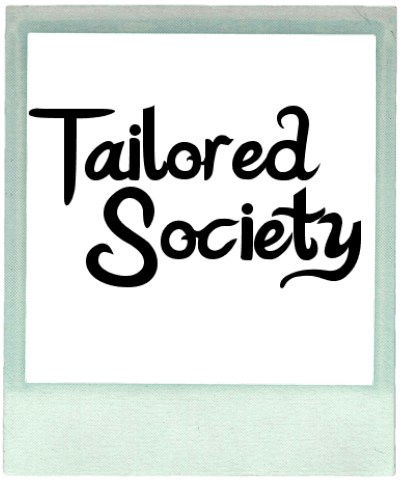 I really do not have any tips, my blog is very new so at the moment I am trying to focus on posting things I enjoy reading in hopes that others will like the same things and follow.